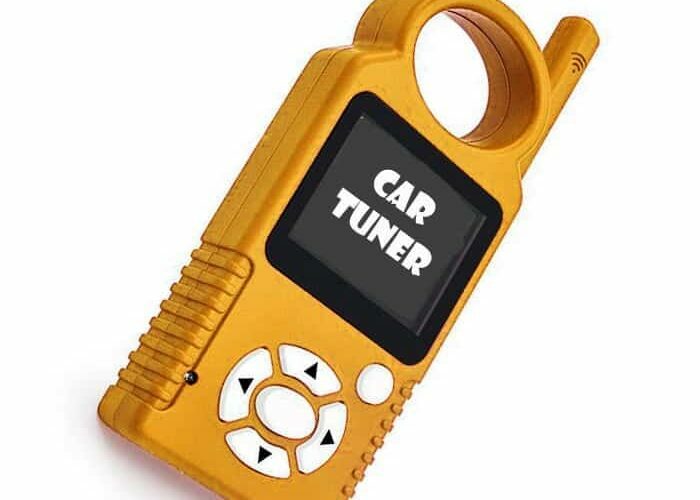 Best Tuner for 5.4 Triton Reviews: Top 4 in April 2019! 2019’s Top-Rated Tuners for 5.4 Triton! Hi, this is Ken, your online internet auto-mechanic. This time I am going to introduce you to four of the best tuners and programmers for Ford 5.4L Triton engines. The Ford 5.4-liter engine was one of the most popular powertrains for over a decade, over the years it has proven to be both fuel efficient and reliable. However, with this, all engines have issues, and all drivers want to optimize and tweak their engine’s performance. So here are four of the top tuner programmers to improve your Ford 5.4L Triton engine. 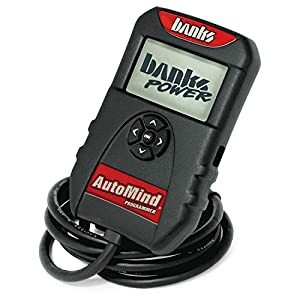 The Banks AutoMind programmer is ready to run package deal that connects to your ODBII and immediately scans and checks all your DTC’s clearing them. This model comes with four pre-set standard tunes for power, towing, sport and economy optimization. You connect it to your ODBII, and it will read on the fly. These models are configured to work on your specific car make, model and year, so just make sure you have the right 2001-2016 Model, and it covers an extensive list too long to provide here. Axle Ratio: Adjust your vehicle’s speedometer and fuel consumption calculations for re-aligned axle ratios. Idle Adjust: Adjust the idle value and optimize your voltage in idle. Rev Limiter: Optimize the RPM rate before your engine’s computer comes into play. Speed Limiter: Optimize the top speed your engine can reach before it sets in the automatic limiter. Tire Size: Correct your speedometer ratios for determining speed when you change your wheels and tires from stock. This is just a few of the options available, and it also reads all your PIDs too. New Evolution Programmer by Edge for 2004-2008 Ford F-150 with 5.4L Triton engine is another Edge super product, and it is clearly a market leader for delivering high-performance programming optimization to your vehicle. This device will display up to four different parameters at any given moment and can deliver 19 such parameters. The EP comes with a USB cable and connector that lets you update over the internet, and it comes with a specially designed pod making it look like a factory installed device on your dash. This device will perform 0 to 60mph and ¼, 1/8 mile at 60ft performance tests. 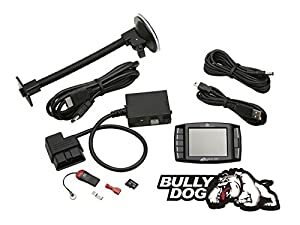 The Bully Dog GT Gas Gauge Tuner is their flagship tuner and provides four-in-one functions. This unit can add up to 42 HP, deliver diagnostic data and reduce fuel consumption. Let’s take a look at what this device will give your Triton engine. This device comes with their unique driving coach feature that allows you to improve your driving skills that optimize fuel consumption and vehicle power performance. The Predator P2 from DiabloSport is the designed to serve all 1999-2017 Silverado, Sierra, Tahoe, Suburban, and Yukon models. 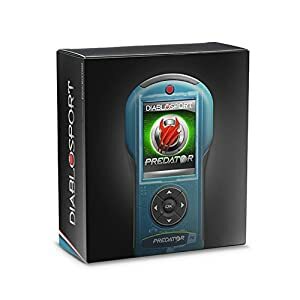 This model comes with reactive design software that allows you to compare your performance online and get live data feedback to see how your modifications are performing. 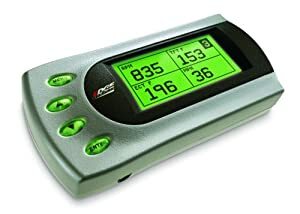 This device will read and clear all DTC’s, as well as connect to the internet via a USB cable to download any updates. It is used for domestic gas and diesel engines; you just need to match the model of your vehicle with the software. There are many devices that enable and empower you to supercharge your cars without an actually touching the engine. However, there are also a lot of dangerous mods that can be made unchecked. That is why you must only buy a professional model with limitation programming and pre-set features. This will maintain a safe upgrade and save you from destroying your engine. Why is Auto Mechanics a Good Career?